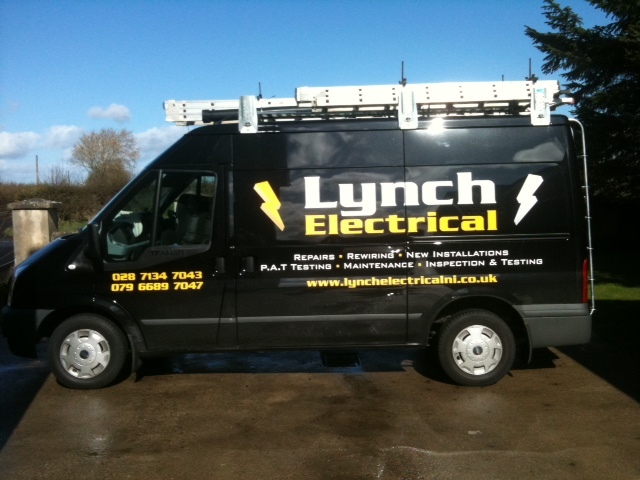 Lynch Electrical is an Electrical Contracting business that offers a FULL Electrical service in both the Domestic and Commercial sector. 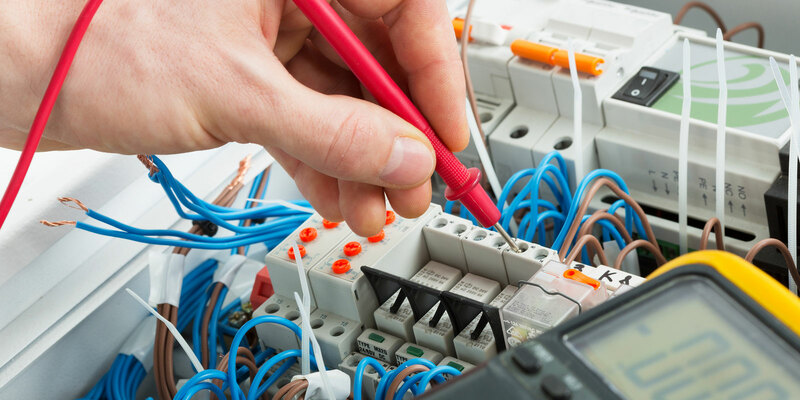 Based in the North West and generally covering everywhere from Donegal to mid Ulster but we are always willing to travel further afield if required. 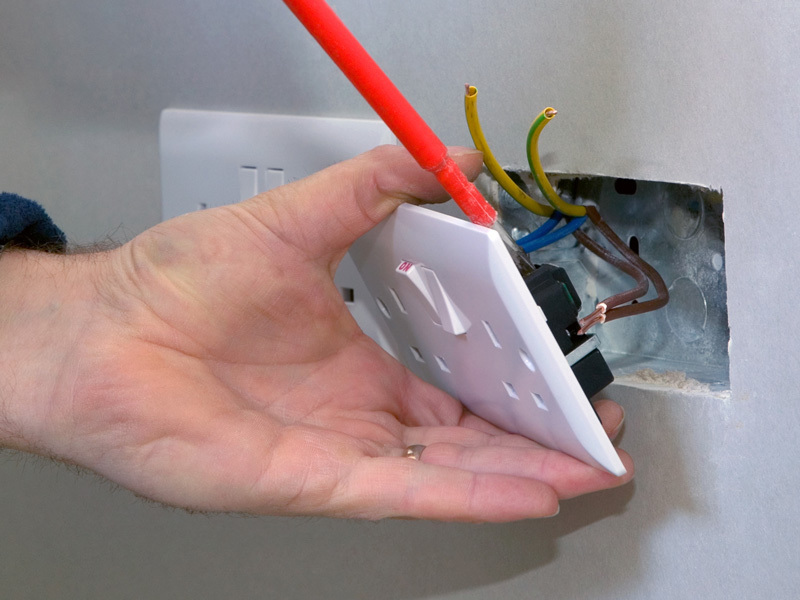 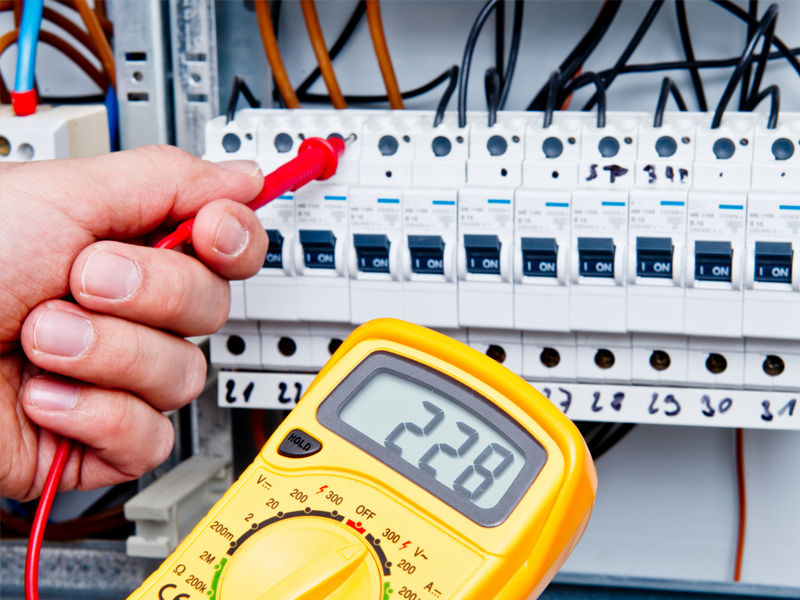 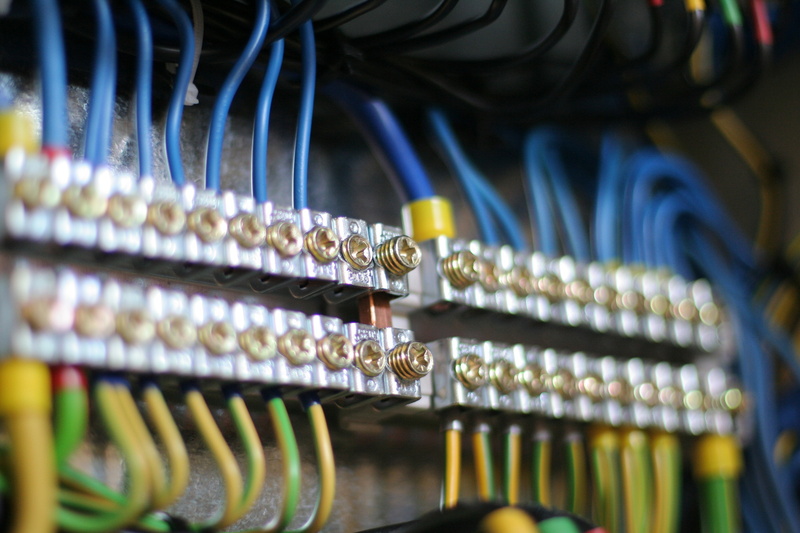 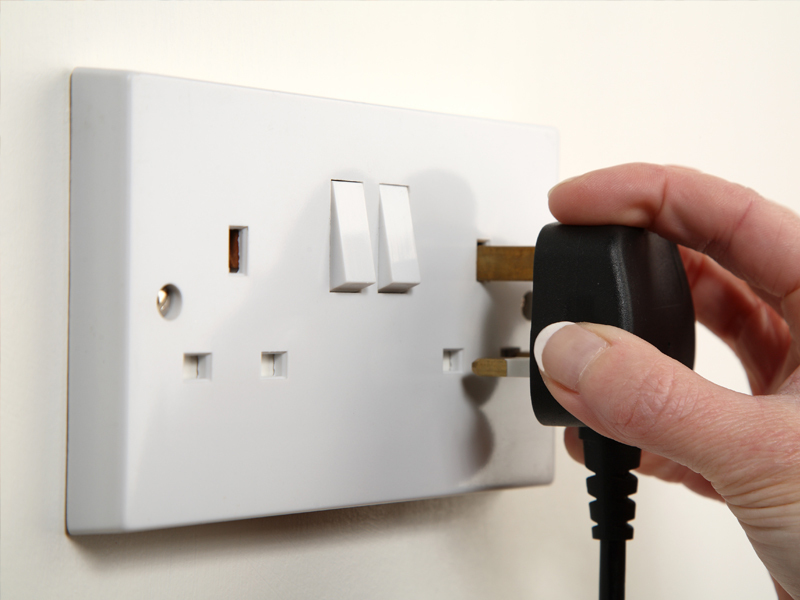 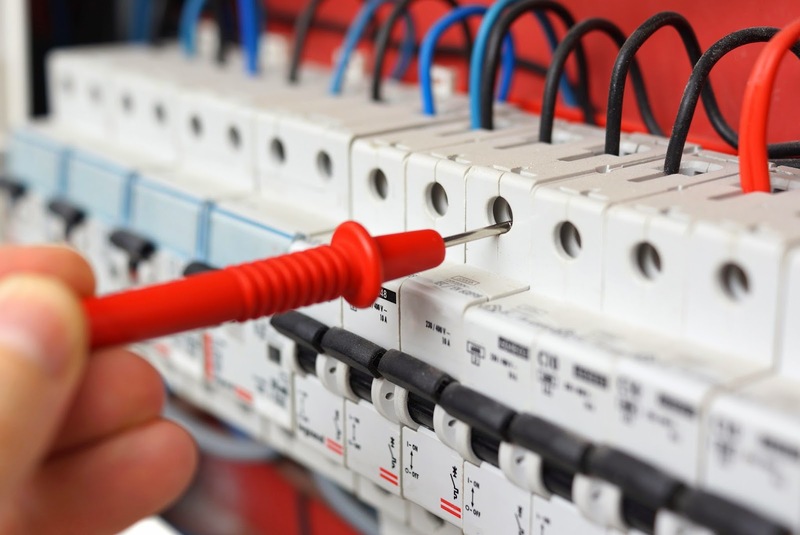 We have been in business now since 2006 and our growing team are experienced in tackling jobs of any size, from installing additional sockets, to total rewire installations in the home, office and commercial premises. 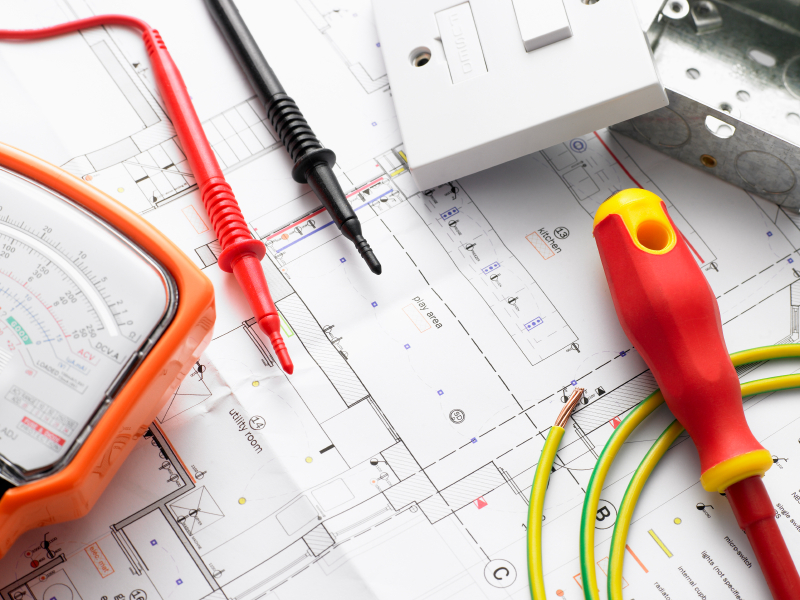 Our clients are diverse, and include letting agencies, property developers, architects, builders, large and small business and homeowners. 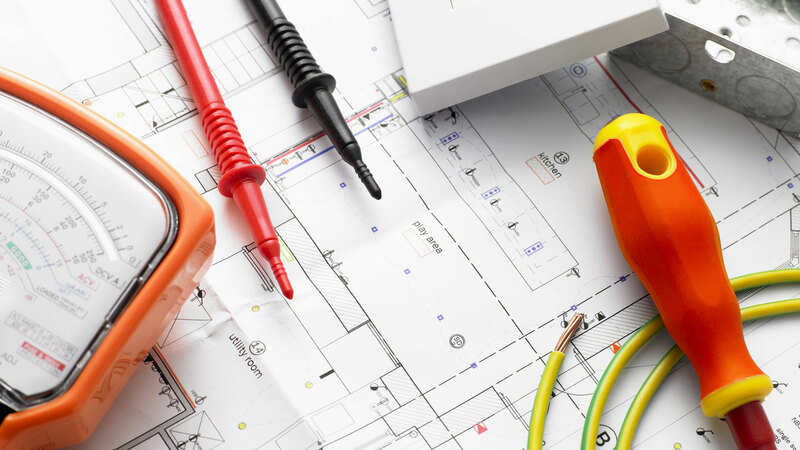 The work that we carry out varies, with new builds, maintenance contracts, restaurants, offices, retail shops and general home improvements amongst the jobs we have worked on.